Tomorrow, During the Malayalam and English CCD Mass, we will have the collection for Mission Sunday. We are kicking off the new school year with our first monthly youth gathering on next Friday, October 27th from 7-9 pm at our church. We will be adoring the Blessed Sacrament in the first hour and will have food, activities, and fellowship during the remaining hour. We will be announcing the new youth team for the 2017-2018 school year during this time so please attend! Please see the service information for Thresiamma Padavupurackal. With deep sympathy we inform you that Thresiamma (Ammini) Padavupurackal (71) wife of (Late) Babu Padavupurackal passed away last night at 8:30P.M. The SMCC team is informing you that tickets for "The Miracle of Christmas" in the Sight and Sound Theater are sold out for 2 buses. We have already made a waiting list for the 3rd bus. However, 16 people already paid for the 3rd bus. But if we are not able to fill that bus, then we will have to cancel the 3rd bus. So if you are interested in the show, please bring full amount of cost and secure your seats for the 3rd bus by this Sunday, October 15, 2017, right after Malayalam Mass. This trip will have a better, joyful family experience and children will enjoy the birth of Jesus. All the ticket sales are final, so there will be no refunds issued. We have to pay the full amount in order to secure your seats. We are also requesting each family to sign a waiver form, which is available at the help desk or attached with this email for use. 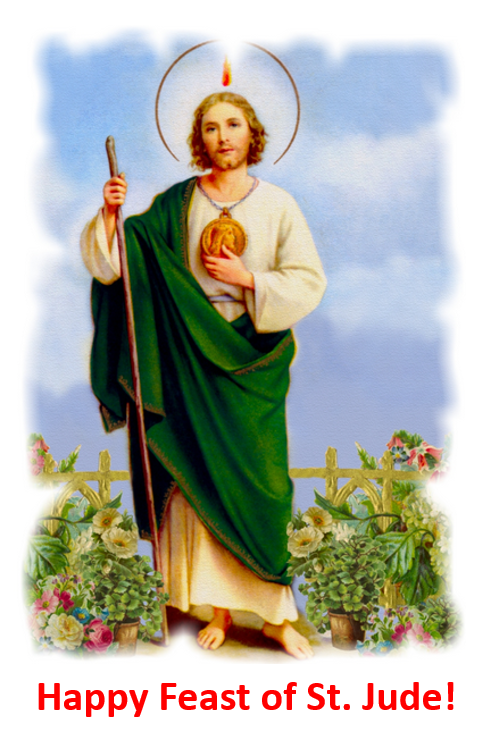 Please pay in favour of " St Marys Syro Malabar Catholic Church" and include your ENV# in the check memo field. 12.30 PM- Estimated Lunch Time . Thank you for your support and we please invite you to come witness "The Miracle of Christmas" with us on Wednesday, December 27, 2017. !!!!!! ALL TICKET SALES ARE FINAL !!!!! NO TICKET REFUNDS!!!!!!! 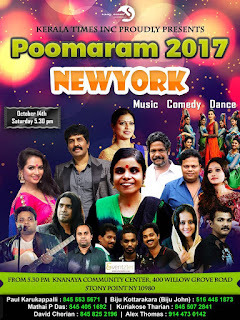 Tonight, Sat Oct 14 at Knanaya Center. This must be a good show worth watching if you are free this evening. Please pray for the repose of her soul. We, as a parish community express our deepest condolences to Padavupurackal Family. May her soul should rest in peace and let perpetual light shine upon her. This is a reminder that the SMCC Lancaster Show (The Miracle of Christmas) on Wednesday, December, 27th is almost sold out. Please secure your seats by paying the full amount via check (St. Mary's Syro Malabar Church) by October 10, 2017. Because of high demand, we may need to charter 3 buses. So please secure your seat by October 10, 2017. Please note: If the full amount is not paid, there is no guarantee that you will have a seat. Again this is first come first served basis. The SMCC team needs to book the tickets for the show, bus, and lunch. Please take this consideration and assist us in order to make a most joyful family event during Christmas. Attention all parents who have registered for the show: a waiver must be completed for your children. It will be available at the help desk on October 10, 2017.